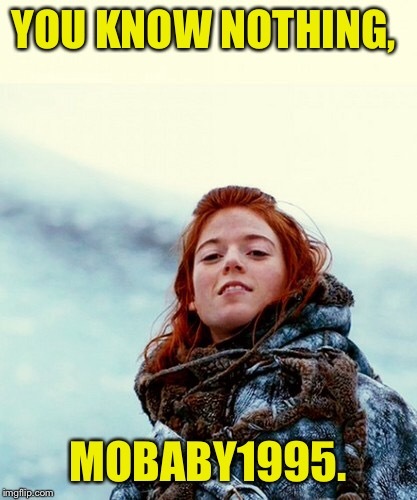 I may know nothing but at least I'm pretty. 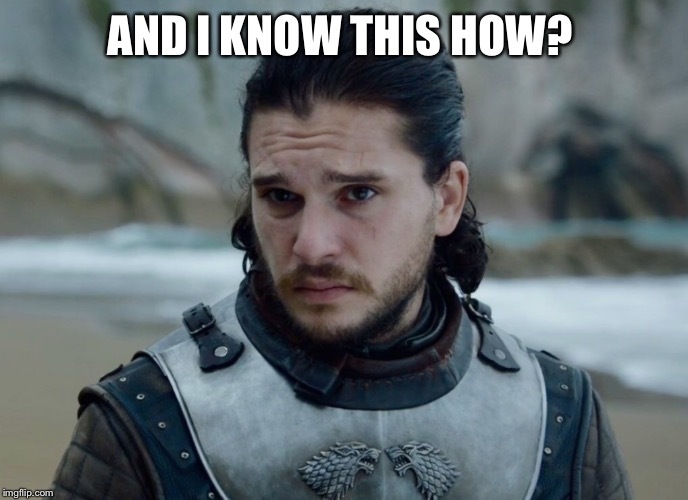 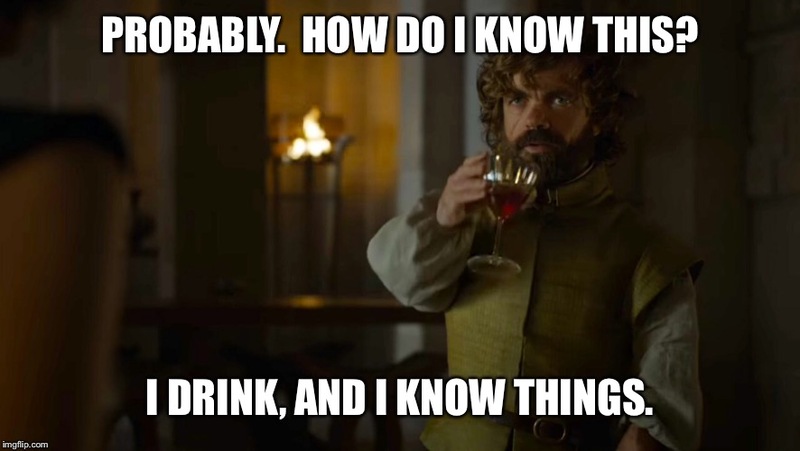 Jon Snow now knows something you do not. 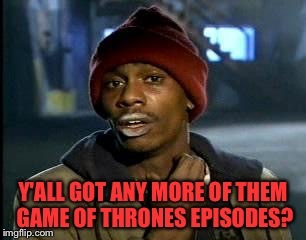 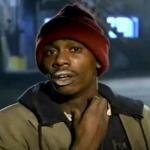 Y'ALL GOT ANY MORE OF THEM GAME OF THRONES EPISODES?